#TeamBiste is having another amazing ski racing year. 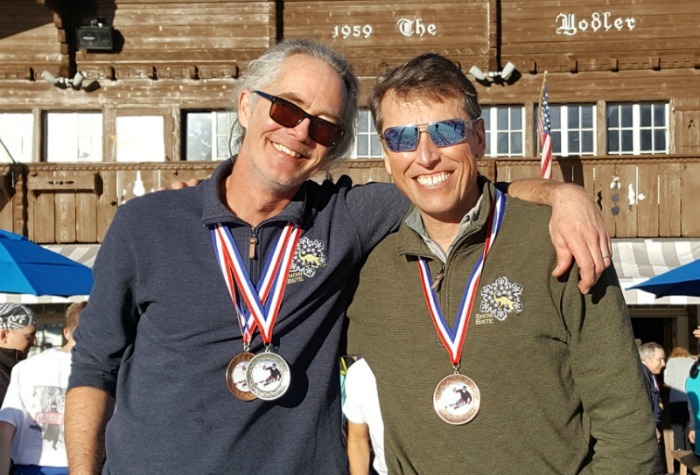 With only one more race to go, Season Finals at Alpine Meadows April 5th and 6th, two of the racers, Scott and Kris, are currently in 2nd and 3rd place Open Class, with Kirk Swanson 1st within his class 7 age group. Call for an appointment at (775) 741-9474.